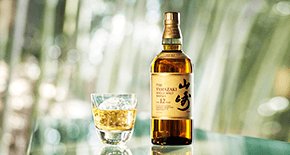 Spiritual and deep, made at Yamazaki Distillery, the soulplace of Japanese whisky, its signature multi-layered taste is highly praised by whisky connoisseurs all over the world. 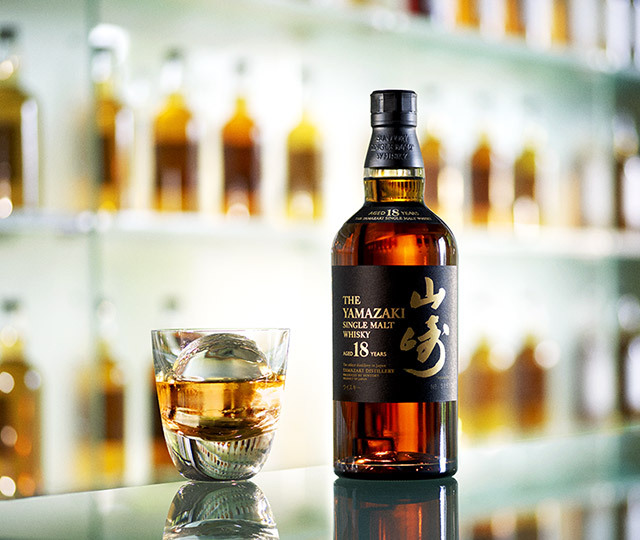 Today, Suntory Single Malt Whisky Yamazaki Whisky is not only the No.1 single malt whisky in Japan, but is enjoyed in more than 35 countries. 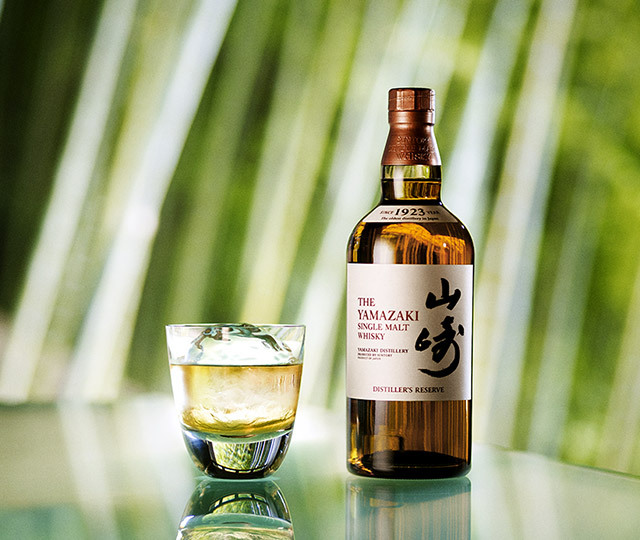 Yamazaki Mizunara 2017 Edition, taste blessed by the passage of time. 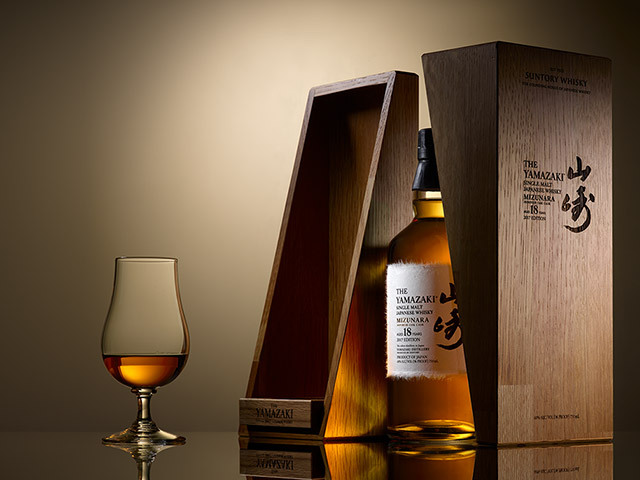 The Yamazaki Mizunara 2017 Edition represents Suntory’s true mastery of the Art of Mizunara–from harvesting, to cask making, to maturation, to blending. 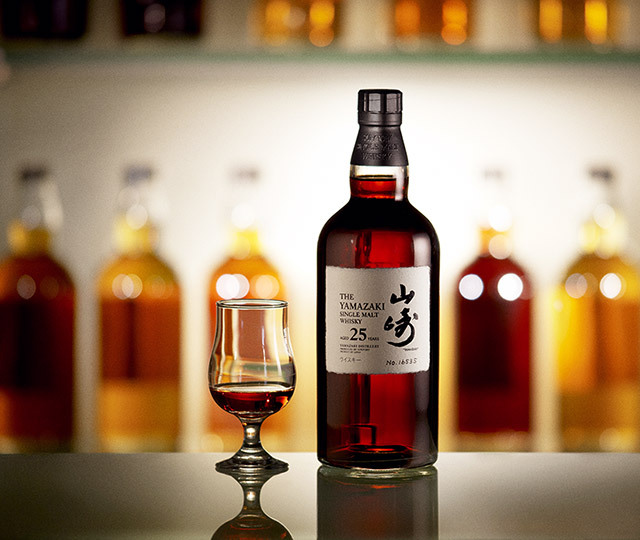 It is made from a precise selection of malt whiskies, all distilled in Yamazaki and aged in Japanese Mizunara casks. 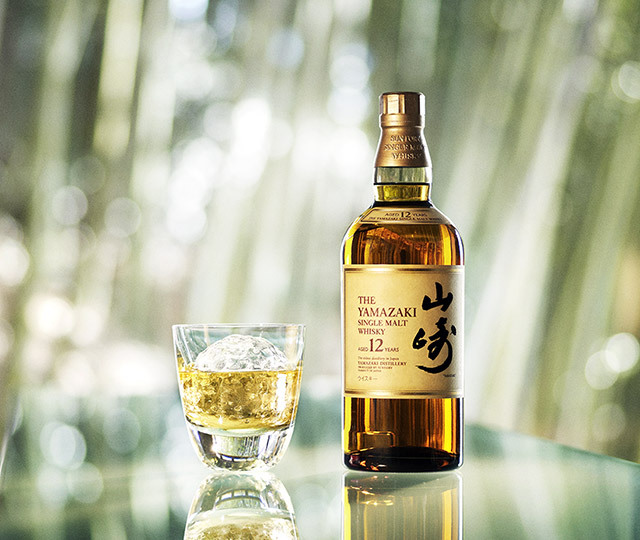 The House of Suntory invites whisky lovers to experience one of its most precious creations and encounter for the first time the defining expression of Mizunara’ness. 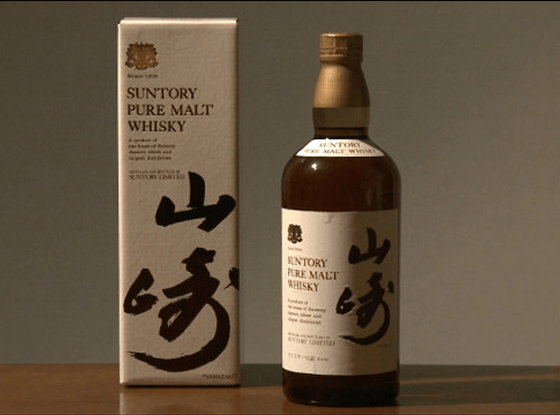 Born in 1984, Suntory Single Malt Whisky Yamazaki was the next step for Japanese whisky. 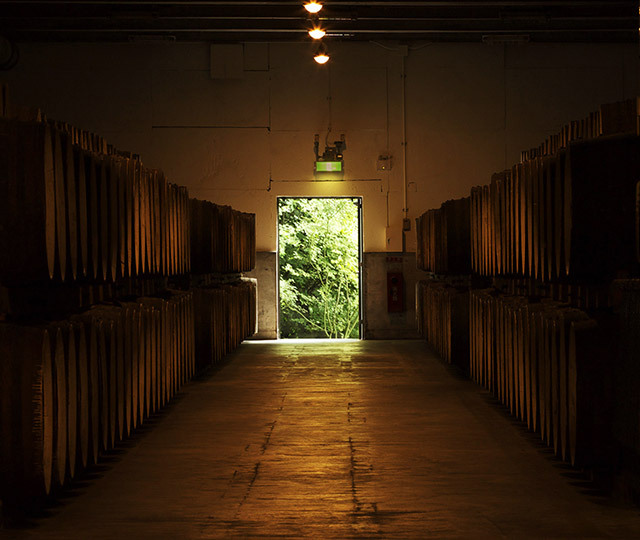 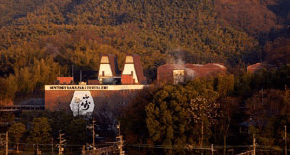 1984 marked 60 years since the first drop of whisky was made at the Yamazaki distillery. 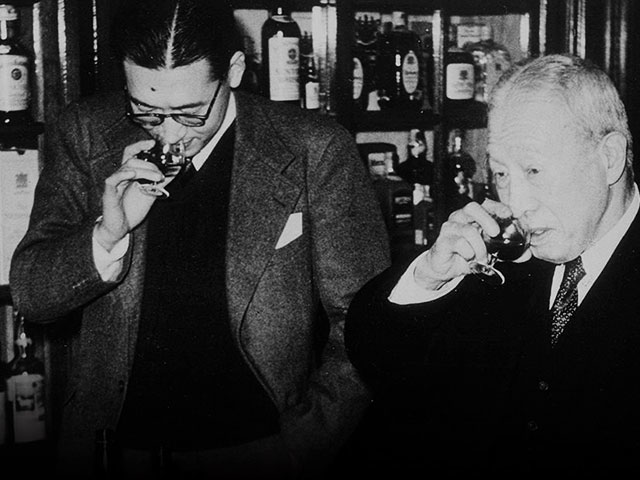 It was here that Keizo Saji pioneered the Japanese single malt whisky. 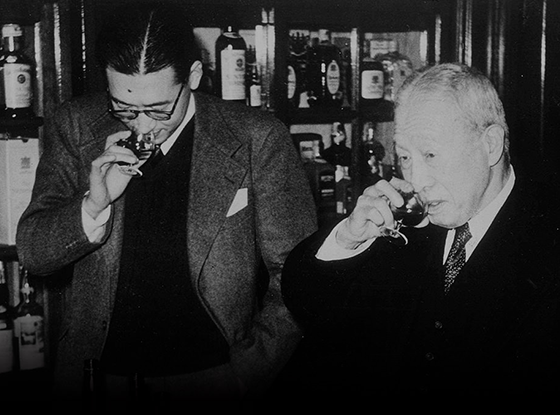 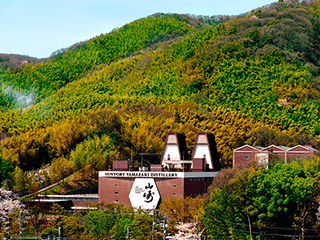 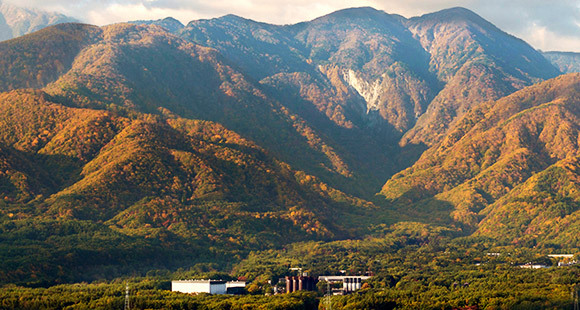 The name "Yamazaki" speaks of the confidence and pride of the distillery's founding history. 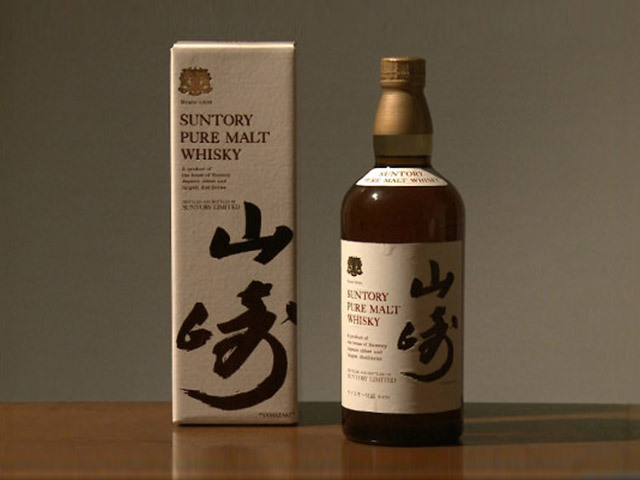 The calligraphy was done by Saji himself, and represents Suntory’s passion and celebrates the birth of the Japanese single malt. 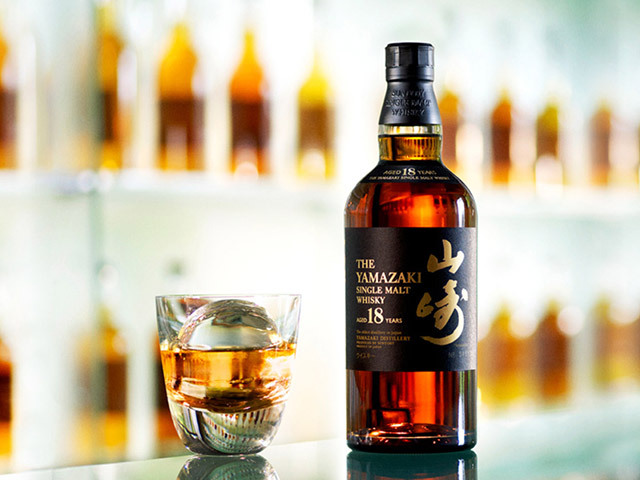 View the accolades that Yamazaki Whisky has received over the years.